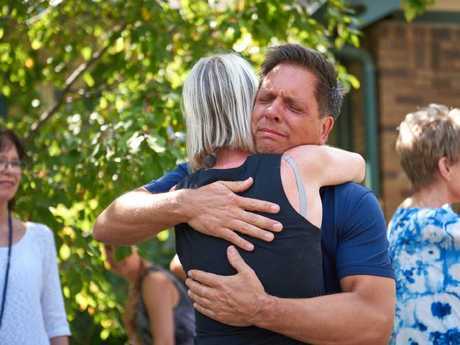 JUSTINE Damond's killer cop doesn't have to talk about why he shot her - but if he wants to keep his job, he will be compelled. 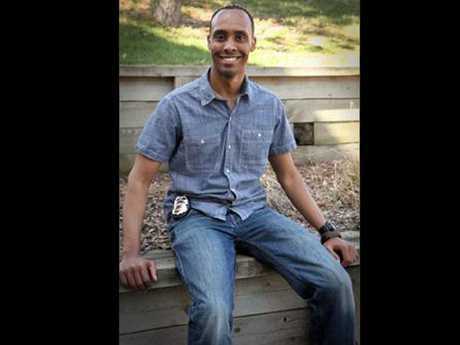 The Star Tribune reports that Officer Mohamed Noor has a constitutional right not to talk with anyone pursuing possible criminal charges in her shooting death. But if the Minneapolis Police Department opens an internal investigation, the law will force him to talk if he wants to keep working as a police officer. However, if he gives a statement there's another cruel twist. It can never be used in a criminal case. In Minnesota, public employees under internal investigation are now read a Garrity Warning, which says that though they are not legally required to say anything, their employer requires it. If an employee doesn't cooperate, or lies, they could lose their job. But the statement says any information gathered cannot be used in a criminal case. Damond's Australian family will fly in to Minneapolis for the service, which will be held on Friday, August 11th at 7pm at the Lake Harriet Band Shell. The venue, often used for concerts and community events, can accommodate about 1000 people. Family spokesman Tom Hyder told News Corp that her fiance Don Damond wanted the picturesque outdoor location, believing it would be a fitting venue for the 40-year-old life coach. It comes as Acting Police Chief Medaria Arradondo made his first public appearance, following the resignation of Minneapolis Police Chief Janeé Harteau on Friday, to outline changes to police body cameras. Under the revised policy, Minneapolis police officers must turn on their body cameras when responding to any call, traffic stop or self-initiated activity. The changes come into effect from Saturday and penalties range from a 10-hour suspension to termination if officers fail to activate their body cameras. "What good is a camera if it is not being used when it may be needed the most," Mr Arradondo said. He denied the move was in response to the shooting death of Justine Damond, who was killed by Officer Mohamed Noor on July 15 when she called 911 to report a possible sexual assault happening in the alley behind her home. Noor shot across his partner Matthew Harrity as they sat in their police car, striking Damond in the abdomen as she approached the window. Both officers had their body cameras turned off and their car's dashboard cam did not capture the event. "We are not passing judgment on a single officer nor are we looking at a single event," Mr Arradondo said. 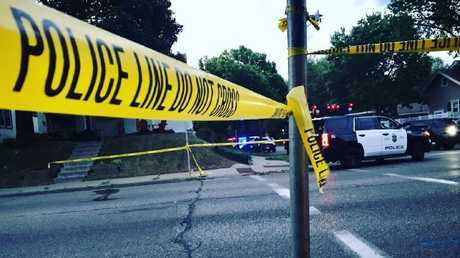 It has been eight months since the Minneapolis Police Department started rolling out body cameras and Mr Arradondo said further changes would be brought in within the next few months to ensure body cameras automatically come on when the siren starts. 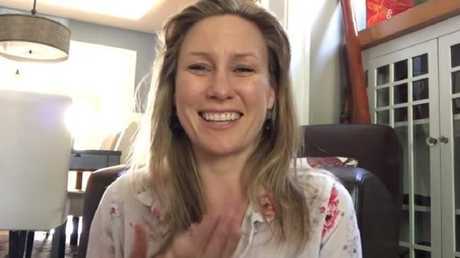 "We need to build and regain our community's trust. I have expressed that to all of our officers. Body worn cameras are a tool, they are not everything, they are just a tool," he said. "The one thing we can't equip our officers with is the benefit of the doubt and they have to gain that through the relationships with the community." South Washburn Ave, South Minneapolis, where police shot dead Australian bride-to-be Justine Damond. Mayor Betsy Hodges joined Mr Arradondo at the joint press conference, saying the changes to body camera policy were "already contemplated before the tragic shooting death of Justine Damond". 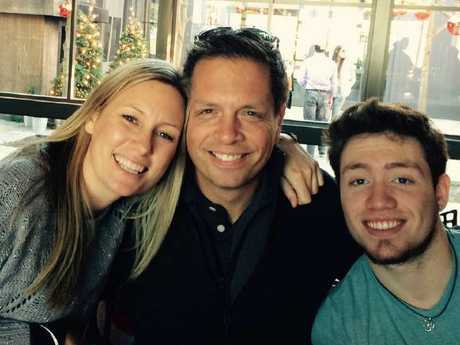 "One of the toughest things that all of us in Minneapolis have had to face is that after all the time and money and energy that we have put in to making sure that we have body cameras in place we didn't have body cameras in the incident where it mattered a great deal," she said. "My expectation is that we have these cameras in place and that remains my expectation." Women's March Minnesota spokeswoman Bethany Bradley said turning on the body cameras should not be left to the officer's discretion. "While we appreciate this first step towards transparency and accountability, it still leaves responsibility of body cameras in the hands of individual officers," she said. "We continue to ask for a policy that has strict repercussions for officers violating body camera policies."